I'm a software engineer currently living in Toronto, Canada. I enjoy coding fullstack development, but also in C++ and Python. 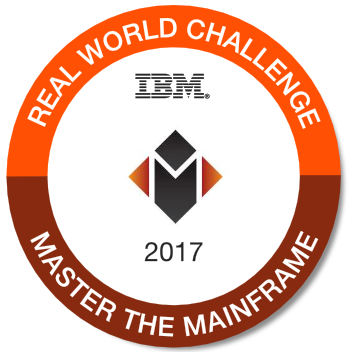 I'm detail-oriented with strong analysis, process, problem solving and critical thinking skills with a highly-curious nature. Practitioner (and enthusiast) of Kanban, Scrum, DevOps, and Design Thinking. When I'm not coding, I'm a marathon runner. Daniel is a very structured professional and He delivers as promised. Very respectful with everyone and very important a team player. I was very happy to work with him as peer and then also leading Daniel. I´m completely sure He will succeed in the new challenge He´s pursuing now. I've been working with Daniel for almost 3 years and I can tell it was a very good experience and learning journey. He is an amazing professional, creative, resilient, hands on and strategic at the same time, not afraid of challenges and most of all, very fair and honest with colleagues. As we've worked together in a range of projects I can tell it is very important to have a person like Daniel in the team because he demonstrates focus, agility, perseverance and results-oriented actions. Daniel is a fantastic professional. He successfully managed multiple complex projects and developed IT solutions with superb performance. His rare combination of excellence in project management with his deep knowledge about several technologies such as Unified Communications & Collaboration makes him one of the most valuable IT professionals that I know. The kind of professional that the best IT companies/leaders would love to have on their teams. I highly recommend him with no hesitation. Daniel is an exceptional professional. He is very resposible and commited with the responsibilities. I had luck to work with him several times and in my opinion he is one of the best IT expert. Check Out Some of My Certifications and Awards. 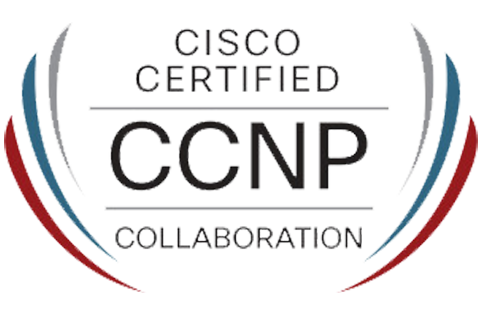 Cisco's CCNP Collaboration certification validates network engineers' advanced skills in designing, deploying, configuring and troubleshooting Cisco collaboration and unified communications applications, devices and networks. 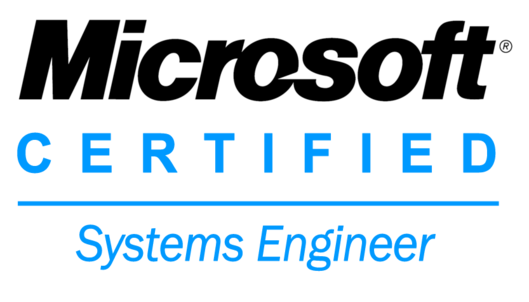 Microsoft Certified Systems Engineer (MCSE) is an IT professional who is certified in Microsoft Windows Server operating systems (OS), Microsoft BackOffice Server products, networking and related desktop computer systems. In the IT industry, the MCSE certification serves as proof that an individual has the abilities, skills and knowledge required to administer certain IT roles.